WANT TO IMPROVE SALES PRODUCTIVITY? Kiwi tech companies cite productivity as their number one challenge when managing a sales team, according to the Market Measures study. Too often they are reliant on a founder or a small number of highly experienced sales executives. Benchmarked against US technology companies, our sales teams convert a higher proportion of leads into sales, but at a significantly lower volume. Our sales teams tend to be more expensive, and take longer to ramp up to being fully productive. Relatively low use of sales technology (e.g. CRM, email automation and tracking, meeting schedulers) is one contributor to this productivity problem. Concentrate can help you apply good process and smart technology to make your selling process more visible, efficient and cost-effective. 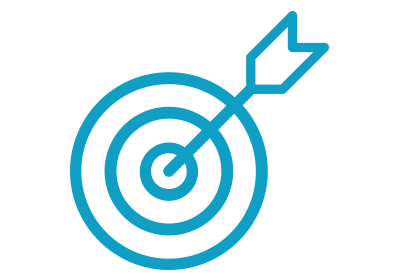 HubSpot CRM is a simple, easy to use product that can make a real difference to your sales team. 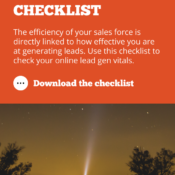 We can support you to implement the HubSpot CRM so you can improve the visibility of your sales process, and empower your sales teams to be more efficient. Too often CRM becomes ‘shelfware’, sitting largely unused, or plagued by duplicate or non-standard data. Management struggle to get a clear picture of what’s happening, marketing and sales teams struggle to collaborate, and sales people are hampered by inefficient, manual tools. When combined with HubSpot’s marketing automation tools, 73% of companies double the adoption rate of CRM amongst their sales teams. 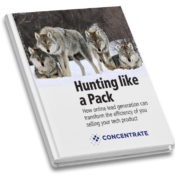 Concentrate can help build a process and implement tools to deliver that powerful synergy between marketing and sales. It’s all about the sale. That’s what aligned marketing and sales teams focus on, enabled by agreed processes and effective technology. 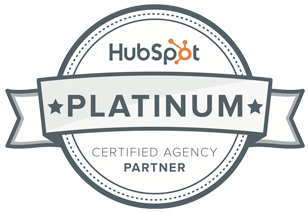 85% of companies that combine HubSpot’s marketing and sales tools experience a 200% increase in their connect rates with prospects. 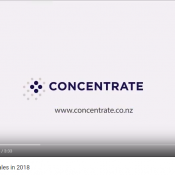 Concentrate has set an example for how businesses everywhere should be transforming their marketing. The drive to improve productivity. Are you sales team struggling to connect with enough prospects? Not able to respond to leads quickly enough? Struggling with too much admin? Or letting good prospects fall through the cracks by not following up? 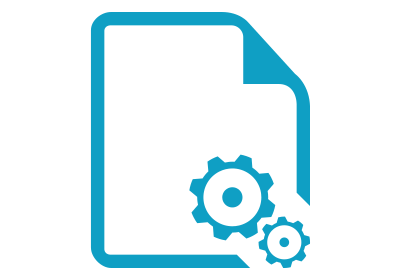 Sales enablement is about helping your sales team to sell more efficiently, by supporting them with process improvement, technology and content. HubSpot data show that 82% of companies realised a two to three-fold improvement in new business win rates when implementing HubSpot marketing and sales tools together. Getting sales and marketing working together with the right tools. 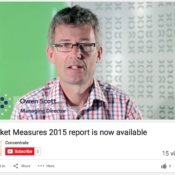 Owen discusses the key themes of the 2015 Market Measures report.